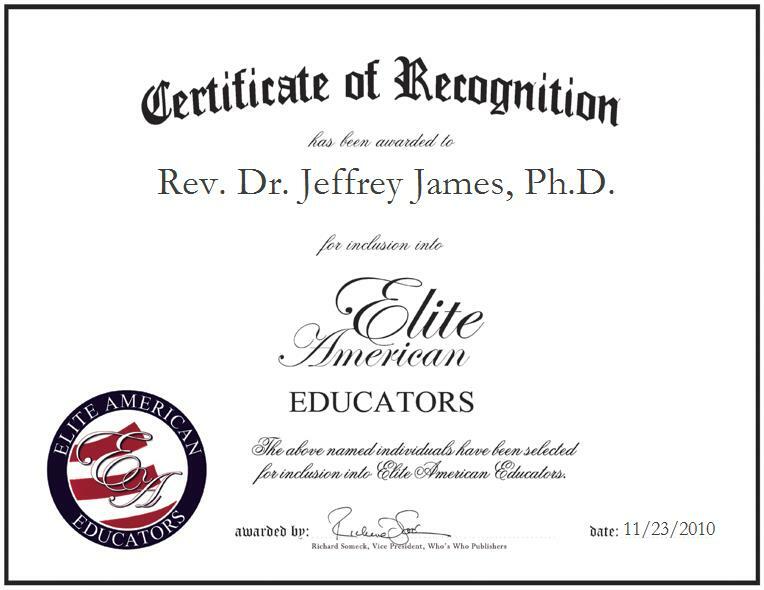 Reverend Jeffrey James, Ph.D., has been recognized by Elite American Educators. Rev. 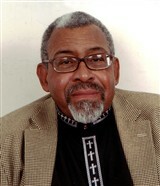 Dr. James retired as an instructor with Savannah State University after 35 years in teaching and research. He enjoyed teaching his students to succeed, and advises others to stick to your pursuit of your goals; always be focused, determined, and productive. After his retirement from education, Rev. Dr. James chose to become a Reverend and continue educating others on faith.